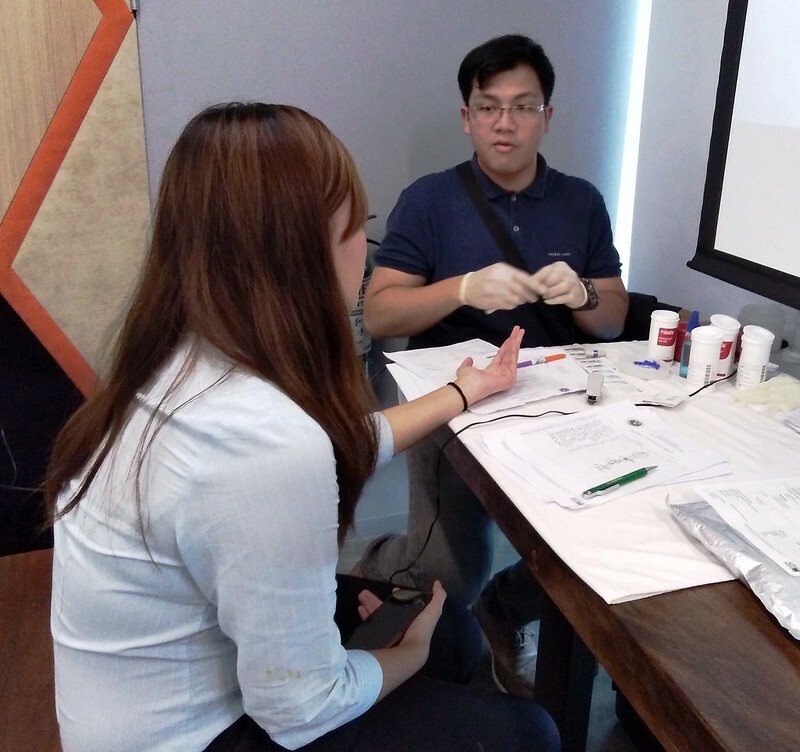 Pfizer’s non-profit arm, Pfizer Philippines Foundation Inc., (PPFI) together with the Philippine Blood Center, recently conducted an intercompany blood drive as one of the organization’s volunteerism projects. 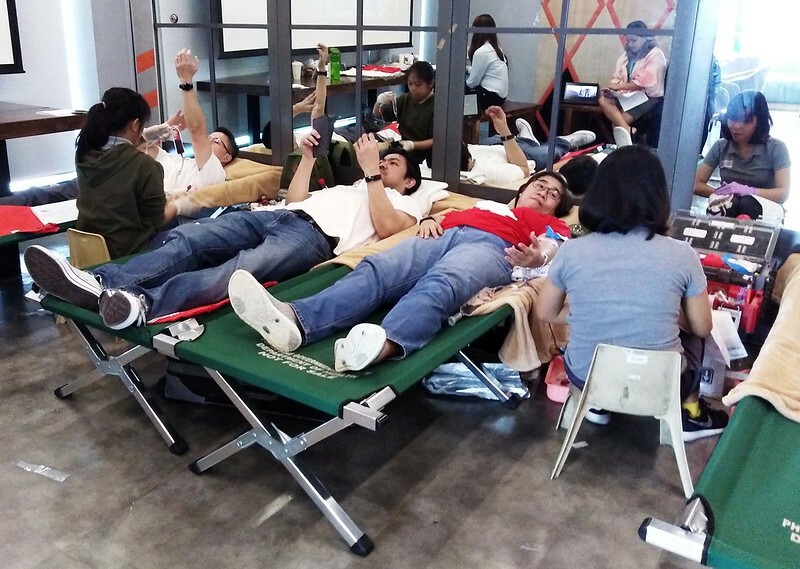 Over 100 volunteers took part in the initiative, exceeding the foundation’s target number of blood bags for the day. 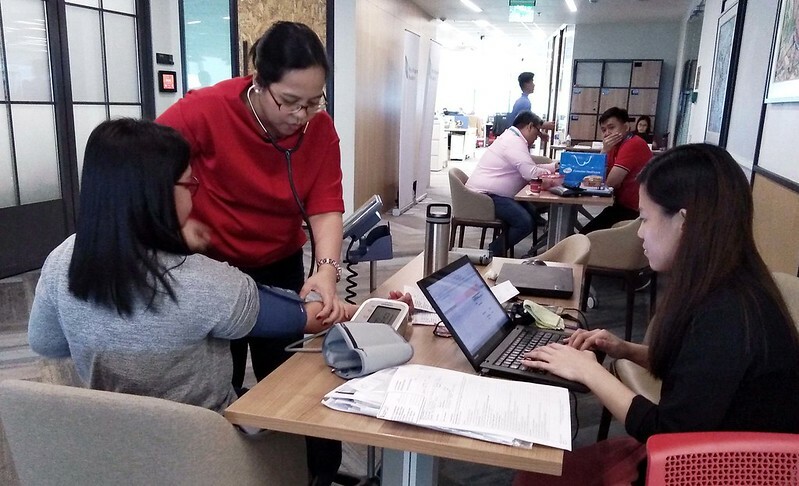 “For over 20 years, PPFI has been working with different organizations to execute programs that help improve healthcare access for Filipinos,” Geoffrey Garcia, PPFI Manager, says. 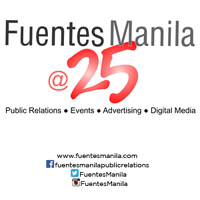 “Blood is a precious gift that we can give to patients suffering from life-threatening conditions. 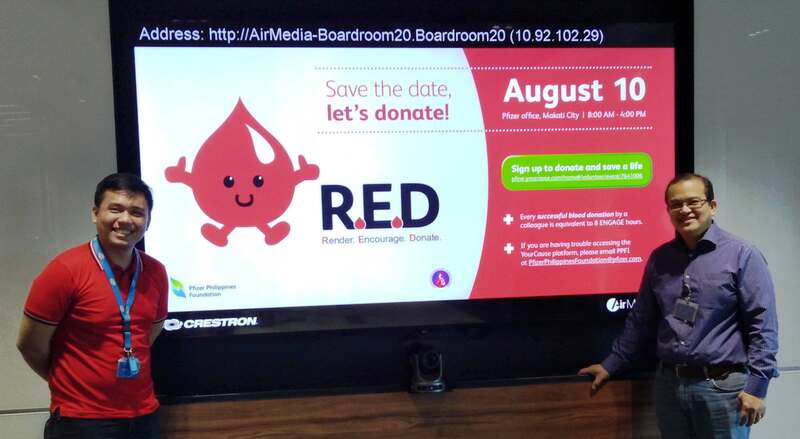 Through the blood donation of our generous volunteers, we are able to play a part in helping save lives,” he added.